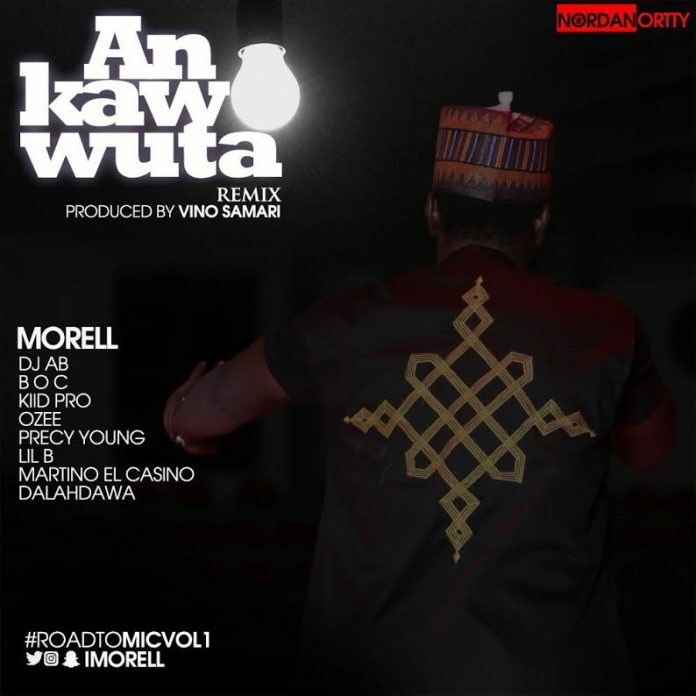 The King of Northern rap, Morell kicks off the year with the remix of “An Kawo Wuta”, off his forthcoming album M.I.C Vol. 1. 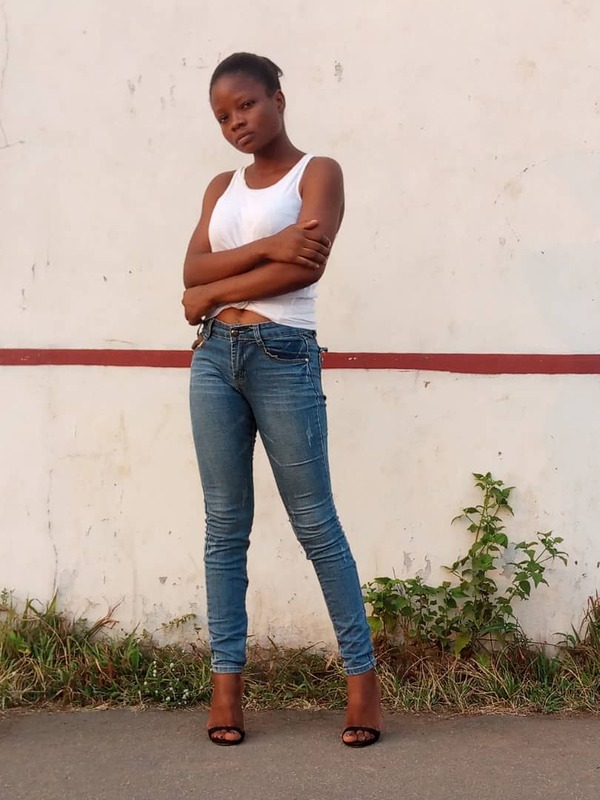 The song is a hip-hop masterpiece featuring the rising stars from the North; BOC Madaki, DJ Abba, Kiid Pro, Precy Young, Ozee, Lil B, Martino Elcasino and they did justice to it. Give it a Download below, listen, like, share and let’s hear you out in the comments.